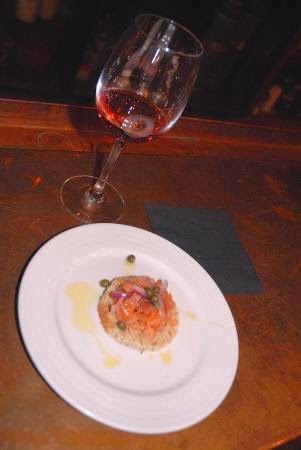 Grapes and Hops ATL: How to pair Lox and Wine? How to pair Lox and Wine? Oy! If you’re a fan of white wine, one of the best accompaniments to lox is Sancerre. The best red wine for lox is Pinot Noir. 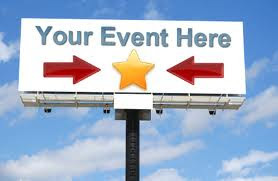 Sparkling wine, sauvignon blanc and chardonnay also work well with the popular choice of bagel topping. 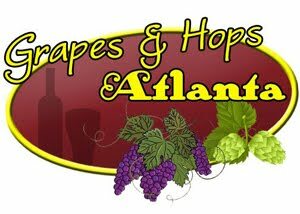 If you have any additional inquiries, follow us on Facebook at Grapes and Hops Atlanta.